Are you decorating your home for Halloween this year? 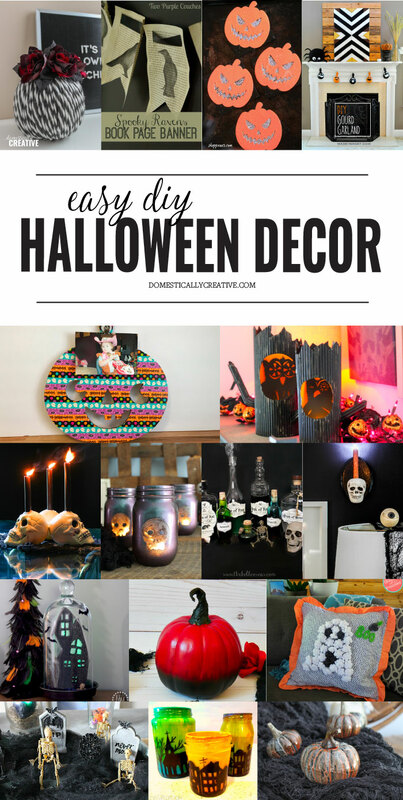 Get inspired with these creative and EASY DIY Halloween Decor ideas. Recipes -Easy dinners, Instant Pot, Crock Pot meals, Halloween themed foods, SAVORY Halloween dishes, Savory pumpkin recipes, football food, comfort foods. Thank you for featuring my DIY Ghost Pillow Cover!